For one reason or another I've not had the chance to get back into gaming this year, but last night I sat down and resumed my 13th Age campaign, set in the world of Forgotten Realms, with Andy, Jase and Rich. It was a slow start as we got back up to speed with the characters, the rules and what was going on; the last game, played almost six weeks ago, ended with a murder the PCs had to solve so the impetus was slightly lacking and my notes, which made a lot of sense to me at the time, were now a little confusing. I managed to get things back on track and even though they worked out how and why the murder took place they did not manage to apprehend the guilty party. That's created a fantastic ongoing adventure hook as they travel to Ten-towns. I could get some mileage out of their pursuit of the bad guy in Icewind Dale and beyond as they have a monetary and, more importantly, a personal interest in catching up with him. It was a good game and it's really nice to be back in the GMing seat again. 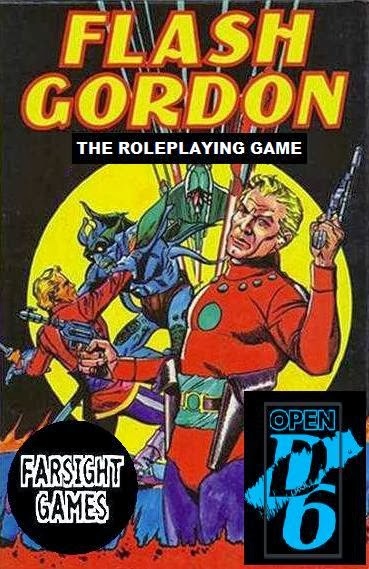 I wasn't sure if my heart would be 100% in the game as my head is travelling the worlds of Flash Gordon at the moment, but I quite quickly put all that to one side and immersed myself in D&D. Being a huge fan of the D6 system, primarily for it's ability to be incredibly adaptable and the fact that it's a fast, intuitive system that lends itself perfectly to cinematic action-style gaming, I've played it in many settings and genres. None suited it more than the pulp science fiction setting, especially Star Wars. The first edition of Star Wars: The Roleplaying Game is my favourite. 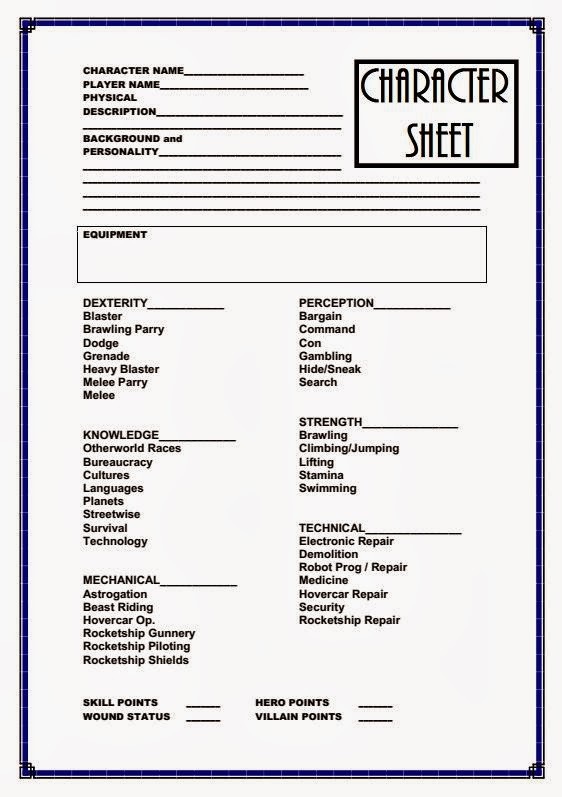 With Flash Gordon hitting his 80th birthday I've been working on a pulp adventure style D6 game and, wanting emulate the Star Wars first edition, I've modified the Character Template sheet to reflect the adventures of Flash Gordon, Buck Rogers and his type of over-the-top action hero. It was a simple case of swapping out the Star Wars references for a generic, 1930s version. So, 'Starship' Piloting becomes 'Rocketship Piloting', 'Comp. Prog/Repair' becomes 'Electronic Repair' and so forth. 'Force Points' are now 'Hero Points', and 'Dark Side Points' are 'Villain Points', and both are used in exactly the same way as their Star Wars counterparts. Everything else then stays the same; 'Star Wars' was inspired by the pulp serials, after all, so the game is perfect for it, and it's a very simple case of changing the references in the rulebook. If you want a PDF of this character sheet you can download it from here. 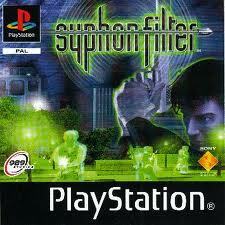 I'm hoping to get a game of this going later in the year. If anyone else has a stab at it using this character sheet then let me know how you get on. Flash Gordon turns 80! Happy Birthday, Flash! 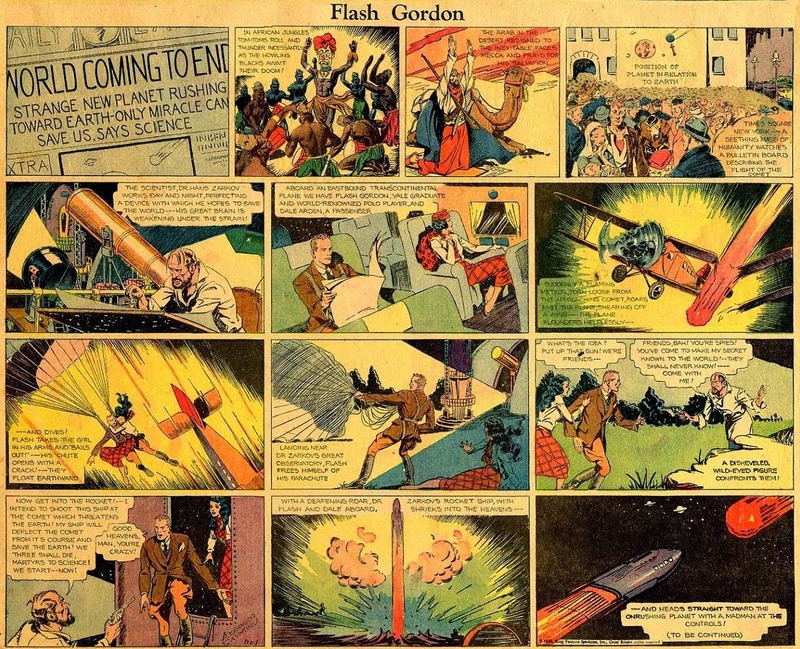 This year (back on January 7th to be exact) is the 80th anniversary of Flash Gordon, and it's stuff like this - damn big hero stories - that got me into classic science fiction. I used to watch the Flash Gordon and Buck Rogers serials on television in the 1980s, all the classic Larry 'Buster' Crabbe adventures, along with others such as Radar Men from the Moon (that's where 'Commander Cody' comes from, Star Wars fans!) and The Phantom Empire. I love them, especially Flash, as it's straight forward no-nonsense adventure, where you get to explore strange lands and meet new friends and enemies. Flash Gordon isn't some tortured soul or reluctant hero, he's a fists-first adventurous man who fights for what he knows is right. There's no messing around with Flash - if he sees injustice he'll fight, no matter the odds, and he never gives up. Big damn hero, indeed. When Alex Raymond wrote and illustrated his first Flash Gordon strip to appear under his Jungle Jim, I wonder if he knew what he'd started? I wonder if he realised how Flash would become a huge hit and, even decades down the line and into the next century, there'd still be fans in love with the guy? Most people these days will know him from 'FLASH! OO-AAAA-AAAAAAHHH!!' But they still know him. I have a few of the Alex Raymond strips but my first love was always the 'Buster' Crabbe serials, followed closely by the Filmation cartoon which captured the atmosphere and adventure of the 1930s serials wonderfully. Along with a 1950s series, the 1980 movie and the television show a few years ago, Flash Gordon has popped up every few years to remind us that we need heroes. Now I want to fully read all of the original strips and fully realise what Flash is all about. Hopefully something will happen this year and we'll get another dose of Flash Gordon. The world needs to be reminded what a big damn hero is, and we all need our heroes. I love the D6 System. It has it's faults but compared to the sheer fun it generates and how quick and easy it is to use then those faults are pretty much nothing. It's a fast and incredibly flexible system and was the perfect suit for the original Star Wars game. I'd like to see it come back, and now that Star Wars RPGs are being produced by Fantasy Flight Games it needs another great science fiction setting to work it's magic on. The best thing for the D6 system? Take the original Star Wars: The Roleplaying Game rulebook all the original text but rewrite it for Flash Gordon, and release a full-on Flash Gordon RPG. Pulp adventure, space battles, sword fights... you could use it for any pulp action sci-fi game, and Flash could be the core setting. 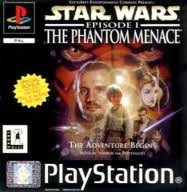 The Star Wars RPG was all about the wonder and adventure, the sheer fun of roleplaying, and we need that excitement back in the hobby, especially to get new players in. Roleplayers, the type of games that are coming out and the industry are pretty cynical right now, and we need some light and excitement put back into the hobby. I think Flash Gordon and the D6 System could do that. I use a lot of music for my games as I think that a proper atmosphere can be attained, and involvement can be a lot more intense if the right theme is playing. I try to avoid specific soundtracks unless I'm gaming in the world that that soundtrack was written for, such as Howard's 'Lord of the Rings' music or Williams' 'Star Wars' soundtracks. 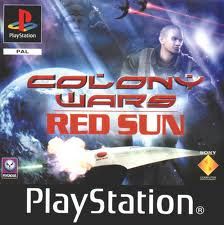 For example, using the Star Wars themes for a setting that isn't Star Wars immediately takes away from game immersion; the players won't be thinking about the Alien-inspired dark horror gunfest you've got designed, they'll be thinking about lightsabres and starship dogfights. It's all about making the music fit the game. The thing is, I've been running out of soundtracks. Using certain music for a game results in that game being equated with the music, so using it for another setting or campaign doesn't help. So how else can I have background noise and maintain a unique atmosphere every campaign? I've recently discovered background noise on Youtube that can sometimes go on for hours. 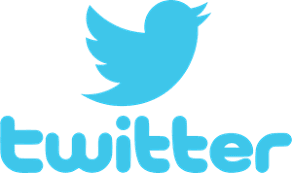 Simply go to the search bar, type in the type of sound you wish and then follow it with the word 'sound'. Changing the length of the video to 20 minutes and over will get you some very long effects so you can just leave them on and forget about them. I've found pretty much everything I need up to yet; the sound of a river running, the sea, a forest, a jungle, night sounds, engine noises for starships, aeroplanes and trains from varying ages, thunderstorms, city noise, wind; all kinds of mood-enhancing background noise can be found on Youtube and it covers pretty much everything you can imagine. Even if you can't find exactly what you're looking for there's bound to be something that closely emulates it. There's a lot of stuff out there, some better than others, so I've built up a library of sounds in my favourites in my browser so that each one is just a click away. I can also set them up in different tabs so they're right there when I need them, it takes just a few seconds to switch them on when the players move from one location to another. It's good for laptops, tablets and smartphones so there's plenty of ways you can get hold of the sounds you want, no matter where you are. So the next time you're thinking of a way to enhance the atmosphere, give Youtube a try. It works for me. Thanks to this excellent article over at Hobbynomicon, and their gracious comment about me that has managed to inflate my ego to the size of a large zeppelin, I thought I'd repost my brief blog regarding the use of CRPG strategy guides as sourcebooks. The Hobbynomicon goes into much better detail so I strongly suggest you check out their article. I’m the very proud father of Bruce, a 6-year old boy with an incredibly active imagination who can talk for England. With that in mind, I thought it was the perfect time to introduce him to roleplaying games. My game of choice for any new player, young or old, is the Fighting Fantasy system. 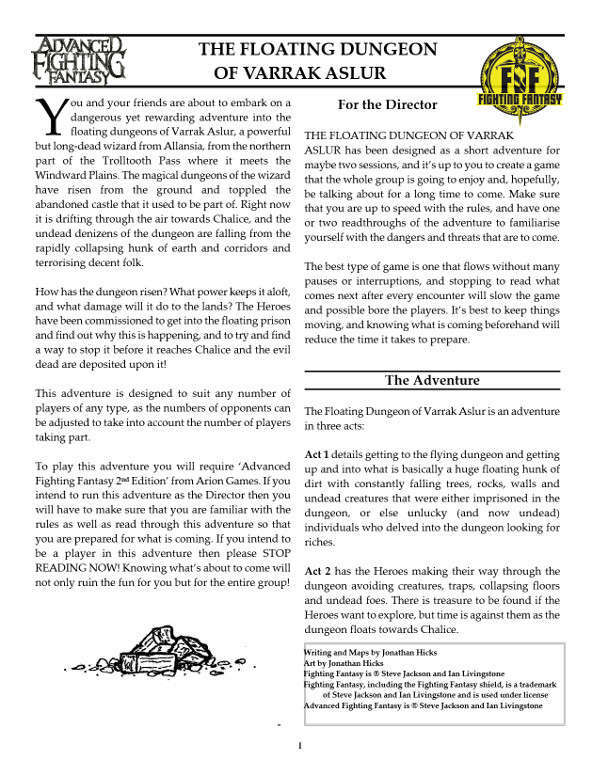 So, with my old copy of Fighting Fantasy: The Introductory Roleplaying Game, dice, some printed adventure sheets, a village map from a 2003 edition of ‘Dragon’ Magazine and the cardboard figures from Paizo’s ‘Pathfinder Beginner Boxset’, I set the scene. Bruce created a character and named him ‘Saint John’. A fighter of renown, Saint John had a sword, shield, chain armour, a bow and arrows (in red, for some reason) a potion of Stamina and two lots of provisions made up of bread and pizzas. Go with what you know, son. A nearby village had suddenly become deserted and there are reports of undead creatures stalking the night. The lord of the local lands asks Saint John to take up arms and rid the village of the creatures before it spreads. Saint John arrives at the village and sees the empty houses. Knowing that there is danger, Bruce immediately tells me that he will be sneaking into the village, hiding behind the houses and try to stay in the darkest areas. Good thinking. He heads towards the village square where a strange green pool is situated. Suddenly, an orc appears at the far side of the square and starts to walk to the pool, carrying a blue bag covered in symbols, in which something is writhing and thrashing. Bruce decides to hide and watch what the orc does. The orc throws the bag into the green pool. Saint John leaps from cover and heads to the orc. A fight ensues as the orc rushes at Saint John. This is a perfect time for Bruce to use that imagination of his and practice his basic arithmetic. 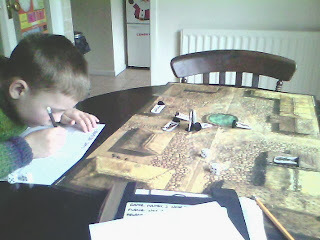 He rolls his two dice and slowly we go through the procedure of him adding up the numbers and then adding them to his SKILL score to decide the outcome of the battle. At first it’s a little frustrating for him as he tries very hard to remember what the dice rolls mean, as he’s focused very much on the action at the table and wants to move the figures around. That’s fine, it’s how we play with figures normally, but it was very important for me to make him focus on the rolls, the numbers and what they mean. After the third or fourth round of patient explanation he finally got the idea of the rolls, what to add them to and how they worked. By the time the fight ended he was comfortably rolling the dice, adding the numbers and proudly letting me know what the totals were. As Bruce celebrates, the pool starts to bubble and churn and he remembers that the orc had thrown the bag in there. As he watches, two undead climb from the pool and start to shamble towards him. He quickly goes into action and, with no prompting from me, tells me that he has his sword ready and his shield up. The fight is short and the two undead fall at his feet. Instead of steering him towards another encounter I ask Bruce what it is he wants to do now. This is his chance to decide on how the story progresses. Much to my surprise, he decides to climb up onto the roof of one of the buildings overlooking the square, with his red (?) bow ready, and watch the pool to see if anything else comes out. Two more orcs appear, one from where the original orc came from and another on the roof of the building opposite where Bruce’s character is. The one on the ground has another blue bag and the other is putting an arrow to his bowstring. I ask Bruce what he wants to do. I allow critical hits in my Fighting Fantasy games; if you roll double one on a less-than SKILL score roll for using bows, or if you win a round of combat with a roll of double six, you get to double your damage. So, when Bruce rolled snake eyes for his bowshot I tell him that not only did he hit the orc, he hit it for double damage because his roll was so awesome. This results in a two minute victory dance, in which the words ‘Oh, yeah!, Oh yeah!’ are repeated over and over. He then fires at the other orc and just before he brings it down it manages to throw the bag into the pool. This time, the pool not only froths and churns but a great beam of light shoots into the sky. Two more undead climb from the pool and Bruce takes one out easily with his bow. At this point he’s rolling, adding up the numbers and comparing the results to his SKILL score with no help from me, and is constantly annoyed when he doesn’t roll a double one or if he misses. It can be frustrating for a 6-year old to be told that what he wanted to happen hasn’t happened, or that he missed, or that he basically failed his roll. I’m 42 and I don’t like to hear that my rolls failed so it must be worse for a boy still in single digits. All I can do is continually give him encouragement and maybe fudge a roll or two of mine to help give him the upper hand if I see that the frustration is in danger of getting the better of him. I make sure that he sees the positive side of the game, and that failed rolls don’t necessarily mean that he has ‘lost’. He understands but still screws up his face into that ‘I’m annoyed!’ look. He feels much better once he has bought the second undead down. Following the two fallen undead, and appearing from the beam of light, comes a skeletal champion. I explain to Bruce that this is a strong, dangerous foe and that he should be prepared for trouble. The fight is joined. I’ve given the skeleton a slightly lower SKILL score than Saint John but a high STAMINA score to be sure that the battle is a tough one. The rolls go on and Bruce does some damage, but he in turn takes two hits in succession and his STAMINA goes down from 16 to 12. The fight goes on, and Bruce’s frustrations are kept at bay even though the constant dice rolling is obviously getting to him. Perhaps I’ve given this skeleton a few too many STAMINA points… it won’t hurt to shave a couple off. As it seems that Bruce will finally defeat the skeletal champion, he jumps from his chair and waves an imaginary sword in the air. Finally the skeleton is defeated and Bruce collapses into his chair as if exhausted, panting heavily. He shakes his head and tips the skeleton figure over. He smiles at me and then jumps from his chair and gives me a huge hug. My wife is a huge Batman fan. I’m a little disheartened by this. I though he had a great time; I know he got a little frustrated but in the end I thought he appreciated overcoming the odds. Had he actually not liked it? I wasn’t going to push it on him. Maybe he was too young for it, or maybe it’s just not his thing. That night, Bruce and mommy decide to have a camp-out in the living room. Bruce gets all tucked in under his duvet on his inflatable bed and mom stretches out on the surprisingly comfy sofa. I’m making my way to bed and I can hear them talking as I stand at the bottom of the stairs. ‘Do you want a story, Bruce?’ Mommy asks. Yeah… we’ll be playing that again. I cut my teeth on gaming with the Fighting Fantasy books, way back in 1983. I battled my way through The Citadel of Chaos and then proceeded to collect and absorb the other books. When I got into the tabletop roleplaying hobby proper in 1984 I started with D&D, but I also ran a few games of Fighting Fantasy to help introduce new people to the hobby and to help hone my GMing skills (what little there were of them). I’ve always liked Fighting Fantasy, the primary gaming world of Titan especially as it’s just chock full of fantasy goodness, and I’ve always been a proponent of the original gamebooks and the simple rules being a great way to get new blood into the hobby. It was with some excitement, then, that I purchased and read through the new Advanced Fighting Fantasy: the Roleplaying Game by Graham Bottley, released through Arion Games and Cubicle 7. Without a doubt, my first question with any new roleplaying game I purchase is, ‘Could I see myself running this game?’ The answer in this particular case is, ‘Yes, most definitely’. The original Advanced Fighting Fantasy - spread over the three books ‘Dungeoneer’, ‘Blacksand!’ and ‘Allansia’ - was a bit clunky but perfectly serviceable. What Graham Bottley has done is take the original game, slim it down and make it simple. There’s no masses of changing, adding to or manipulating the original rules. In fact, the attitude seems to be ‘How can we make this simple and fluid?’ He has taken the basics of the original game and made them much more playable. First of all, let’s take a look at the book itself. A softback with a full colour cover, using the original John Sibbick artwork from the original edition of ‘Dungeoneer’, and it looks okay. The interior is black and white and laid out like the original books, in some respects, with original Fighting Fantasy artwork included. Russ Nicholson, John Sibbick, Steve Luxton, Chris Waller and Kelvin Green - it was wonderful to see the original artwork and it helps set the mood for adventures on Titan. 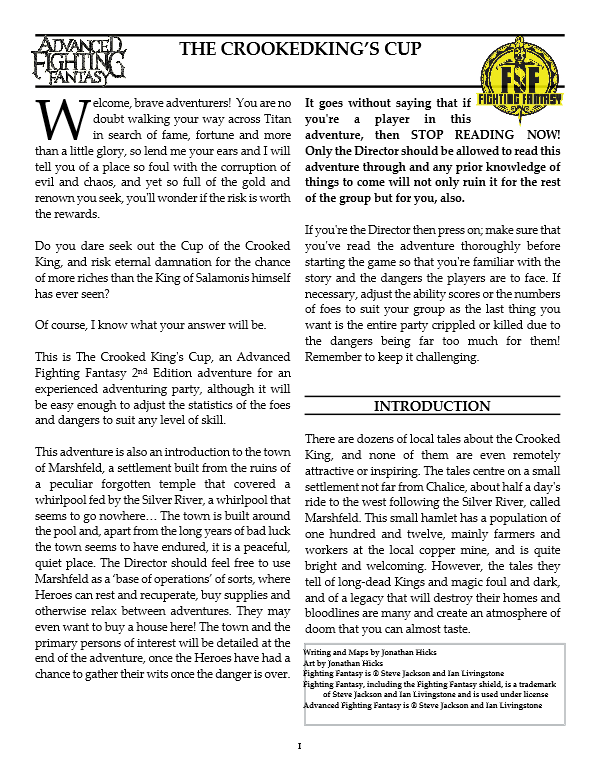 Fighting Fantasy – The Introductory Roleplaying Game: An introduction to the game as a whole, and a quick intro adventure called the ‘The Wishing Well’, and a selection of Heroes to play. Chapter 1 – Hero Creation: How to create a character and flesh them out. Chapter 2 – Game Rules: How the game works and how to deal with all kinds of situations. 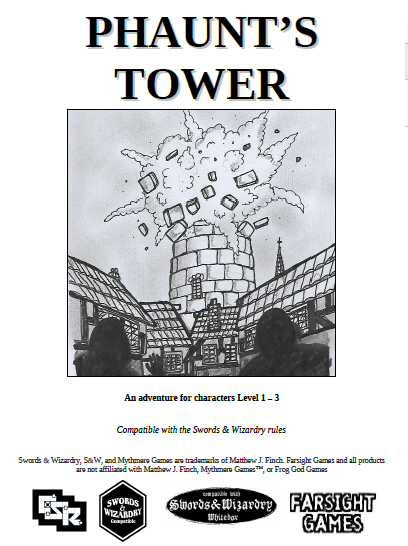 Chapter 3 – Combat: Very simple combat rules. This covers fighting, weapons, armour and damage. Chapter 4 – Magic: How to use it and the different types of magic, Minor Magic, Wizardry and Sorcery. Chapter 5 – Religion: The religions, priests and gods of Titan. Chapter 6 – The World of Titan: The history of the world, the gaming world itself, and a guide to Allansia (the primary continent), prices and trade. Chapter 7 – Director’s Guidelines: How to handle characters, combat, designing adventures, situations; everything a GM needs to run a game. Chapter 8 – Monsters and Enemies: nasties to throw at your players. Chapter 9 – Adventure Ideas: Some hooks and places for Director’s to design their games around. Chapter 10 – Treasure: Random treasure generation. Chapter 11 – Optional rules: Some ideas on different ways to run your FF game. Appendices: A blank character sheet and some handy reference tables. So, let’s get to the meat of the game. I’ll be honest, the system is that simple that if I go into a lot of detail you’ll pretty much get the whole game system in this review! Considering that, I’ll be brief and to the point. Magic is handled the same way as normal skills and there are a selection of magic spells to choose from. Spells are cast from a pool of magic points, and there are simple cantrips and wizard spells you can cast. 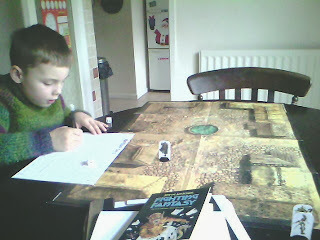 What brought a huge smile to my face was the use of the spell system from Steve Jackson’s SORCERY! Series of gamebooks, right down to their three-letter descriptions such as POP, FOG and TEL. It’s a very simple system and suits the game perfectly. Combat (and for that matter Opposed Rolls) is exactly the same as in the original books – each side rolls 2D6, adds their SKILL score (and any applicable weapon Special Skill and Talent), and the highest roll wins. Instead of a standard amount of damage the winner rolls 1D6 and consults a weapon table of six numbers. The roll equates to the number on the table. So, a large club will have a damage score of 2, 2, 2, 3, 3, 4. A roll of a D6 chooses one of these numbers, so a roll of 1, 2 or 3 equals 2 points of damage, 4 and 5 is 3 points and a 6 is 4 points. The damage is deducted from the loser’s STAMINA score until it reaches 0 (death). The loser also gets an Armour roll which works the same way as the weapon – the better the armour the higher the numbers, and a roll of a D6 is read across a table and the number scored is deducted from the damage score. I like this system, but can’t help think that the damage and armour tables seem out of place with the simplicity of the rest of the system. In fact, they are the largest group of numbers you’ll see on the character sheet. It works, that much is true. All in all it’s a great book and promises to be entertaining, but is it perfect? Not at all. The layout may hark back to the old days of publishing, and personally I don’t mind it because that’s what I grew up with, but there’s a blandness to it that some people may find jarring. There are also some blank pages, right in the middle of the book. No fillers, no full-page artwork, just blank pages. That’s not great. 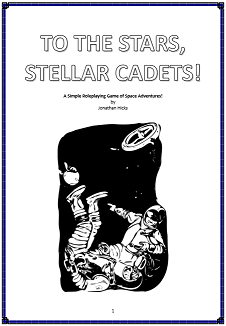 There’s also the matter of the back cover blurb: ‘…for those completely new to gaming and veterans alike…’ It’s a lovely simple system but there’s nothing in there that really helps with easing new players into the gaming hobby. You’re pretty much thrown head-first into the game with no guiding or information on what the hobby is about. 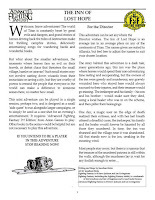 The original Advanced Fighting Fantasy books had long introductions and played on the idea that the players were all starring in their own fantasy movie, with the GM as Director, and it helped to explain what the tabletop roleplaying hobby was about. It wasn’t perfect but it helped. The new book just throws you in without any hint on what the hobby is about or what to do with it, just some guidelines on what a Director is supposed to do but no context on how it all works. I still think that the game is perfect for beginner gamers but whoever runs the game will have to have some prior knowledge of gaming. Fresh young players with no RPG history may find it a bit difficult, even for such a simple system. There’s a bit more help in ‘Chapter 7 – Director’s Guidelines’ but I could find no definitive description of what roleplaying actually is. It does say in the foreword ‘Many roleplaying game books have an introductory section on “What is a Roleplaying Game?” Without wanting to replicate this yet again…’ and then spends a couple of sentences giving a very basic premise on what the hobby is about. With a book like this, a book perfectly suited for new gamers, the “What is a Roleplaying Game?” section should have been replicated. In comparison to the original AFF books this is much better. 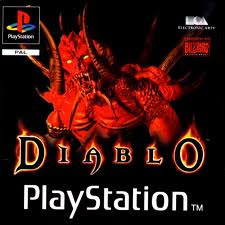 It definitely plays better, and PC creation is such a doddle that a gaming group could pull the game out at a moment’s notice and have characters ready to go in minutes. It’s that simple and perfect for those players who have gotten tired of crunch in their games. It’s also nice to be playing in Allansia again after so many years. The world of Titan is definitively one of those worlds that deserves more attention because it’s a wonderful fantasy roleplaying setting. What’s even better is that the game uses a variation of the standard Fighting Fantasy rules, which means that every Fighting Fantasy gamebook you have on your shelf, if you have any, can be used as a sourcebook. ‘The Warlock of Firetop Mountain’? There’s a setting right there. ‘The Forest of Doom’? Some great wilderness encounters. ‘City of Thieves’? Brilliant city design. But what about other books, the science fiction or super hero adventures, like ‘The Rings of Kether’, ‘Starship Traveller’ and ‘Appointment with F.E.A.R’? Well… why not? The system is so simple that there’s nothing stopping you from taking the extra rules for starships and super powers and the like from the books and using them with Advanced Fighting Fantasy. You can use the existing Fighting Fantasy Gamebooks as inspiration and settings for adventures and campaigns. 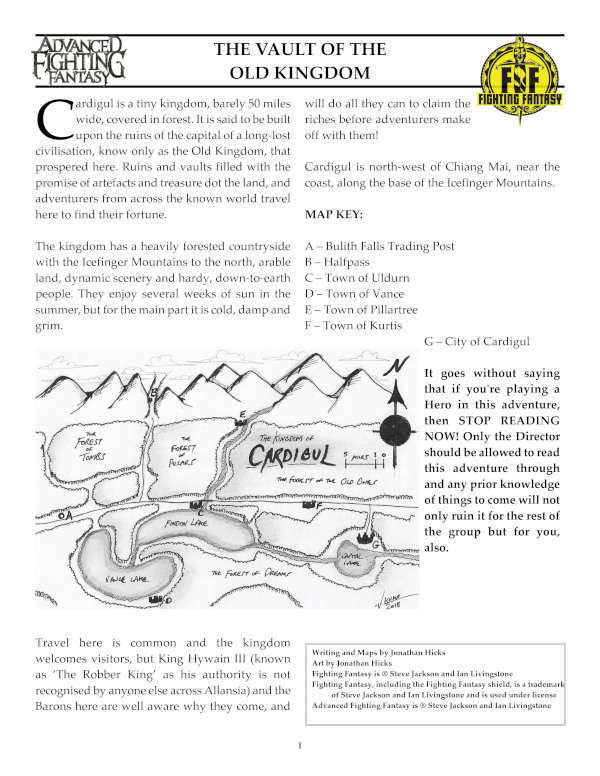 With some tweaking you can even take the players through the gamebook, using the paragraph entries at key points and adapting to their decisions. 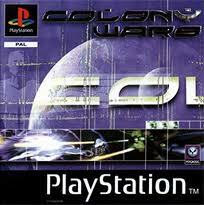 I’m already looking at ‘Robot Commando’ as a possibility. A far-off world where they pilot giant robots to herd dinosaurs? Sold! 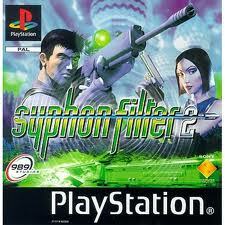 What about ‘Freeway Fighter’? Mad Max-style car combat in a dystopian future? Sold! This system could do it all, and all it takes is an existing gamebook and a bit of tweaking. 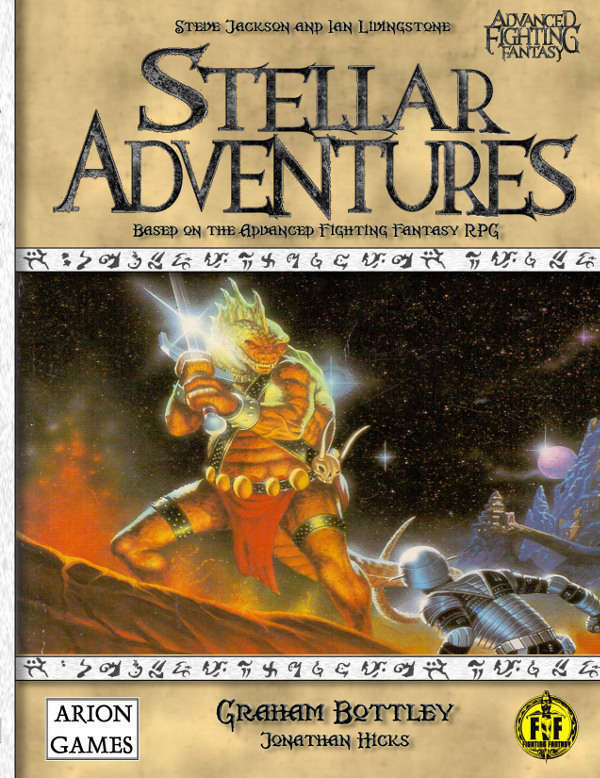 Advanced Fighting Fantasy: The Roleplaying Game isn’t perfect but it is a great system with some great ideas that can be expanded upon easily. It’s simplified the Fighting Fantasy game, if such a thing was possible, and made it much better. There’s also loads of stuff in the book I haven’t addressed that will help you with lots of games, and with ‘Titan: The Fighting Fantasy World’ (the sourcebook for the world of Titan) and ‘Out Of The Pit’ (a huge bestiary) out to support the game, there’s plenty of material to keep you in games for months. I wouldn’t hesitate to recommend this, especially if you’re looking for a system that will help you bring new players into the hobby. Fighting Fantasy Gamebooks got me into tabletop roleplaying games. I started with book 2 – ‘The Citadel Of Chaos’ – and I played it to death. I've still got it, the cover all faded and the pages yellowed with age, the spine heavily creased and the centre of the pages smudged and marked by all the thumb-flipping I did. I was hooked on these books all the way through the 1980s, and when I couldn’t get a tabletop RPG on I’d turn to my gamebooks for my fix. I bought them all, even the ‘Sorcery!’ series and ‘The Clash of the Princes’. 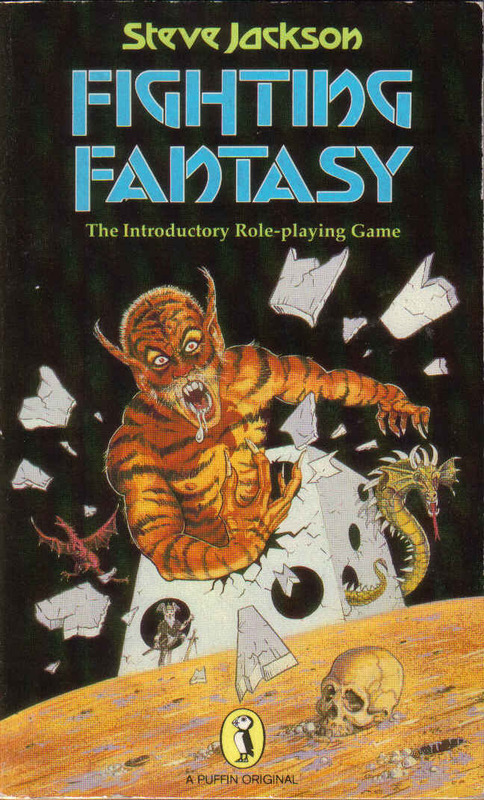 The gamebooks also gave rise to the introductory roleplaying game ‘Fighting Fantasy’ and I have used this system to introduce new players to the hobby more than once. It’s not a great system. In fact, the later RPG editions of Advanced Fighting Fantasy were in fact a little broke, but for a beginning game it was perfect. The adventurer's statistics, just as in the gamebook, were SKILL, STAMINA and LUCK. Skill and Luck were a number from 6 to 12 whereas Stamina (hit points, basically) was a score up to 24. Using two six-sided dice the game could progress at a tremendously fast pace. All that was required during combat was a single roll of 2D6 which would determine who won the round. Some actions were determined by the Skill level and a single D6 was used for other actions, a target number between 1 and 6 chosen by the GM depending on the difficulty of the situation. Luck could save a character’s life and help them out of sticky situations. Titan, and especially the primary continent of Allansia, was ripe for plenty of high-fantasy adventuring yet the system itself did not really lend itself to long-term play. 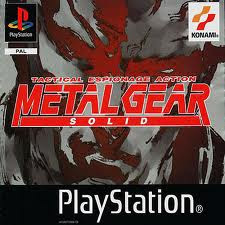 You could play characters for a long time but the limitations of the system did not really allow for advancement. What little advancement there was ended up being restricted by the system. Fighting Fantasy worked excellent as an introductory game but it was mainly a steppng stone on to other more detailed RPG games and systems. The world of Titan is an excellent place to adventure and rivals many of the worlds created for modern games, but it needs a system that suits it and allows for character advancement. The Fighting Fantasy rules are perfect for introducing new blood and they have a huge gaming world for budding new players to run around in, but I can’t help but think that the system is nothing but basic training before new gamers go out and discover newer and better RPGs. The Fighting Fantasy series are still going in one form or another and they've even got the basic rules details on their website for free so it's definitely worth having a look. The introductory book itself is readily available as a used book from vendors on the Amazon website and Ebay, so it should be quite easy to find it online at a very cheap price. It wasn't pretty and it wasn't deep but I still love it even if it's for nostalgic reasons. I love the simplicity and it allows me to explain how game mechanics work in a rolepaying game without scaring anyone away. I’m not wielding a huge scary 600-page tome of comprehensive rules, I've got a little paperback with which to ease new players into the game. I’ll continue to use the Fighting Fantasy rules for new players, especially the younger ones, and I can highly recommend that anyone thinking of doing the same thing use these rules.